Park Falls, WI (May 7, 2018) – From the pine-studded shores of Canadian Shield lakes to deep southern reservoirs that grow fish to world-record proportions, walleye anglers engage in a never-ending quest for their toothy, torpedo-shaped, green and gold-sided quarry. 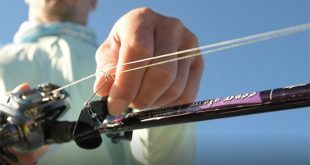 For nearly 50 years, one technique has been synonymous with walleye fishing across North America – live bait rigging. From an outsider’s perspective, nothing could be simpler than the tackle used for rigging minnows, leeches, and crawlers; apparently, nothing more than hook, line, and sinker. Yet, any card-carrying walleye aficionado can spend hours debating the finer details of their own rigging recipes, from sinker weight and design, to leader length and material, to hook geometry and even color. New for 2018, St. Croix Rod introduces what could be the ultimate live bait rod: the St. CroixLegend Tournament Walleye LWS86MLXF Live Bait rod. 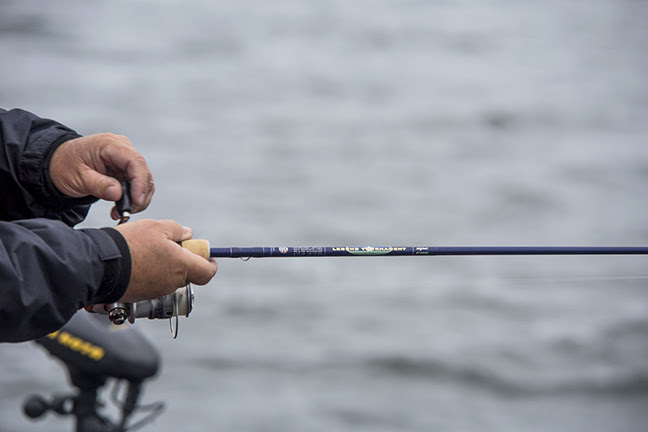 Completely redesigned with new reel seat, refined guide train and restyled full cork handle, the St. Croix Legend Tournament Walleye series represents a family of technique-specific spinning and casting rods that will exceed the requirements of the most demanding walleye angler. 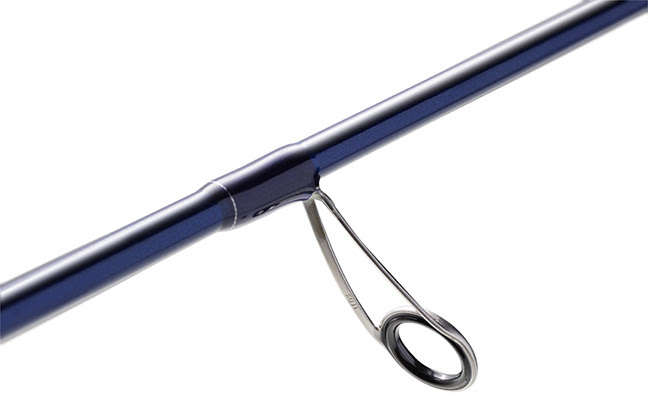 The longest spinning rod in the series, the LWS86MLXF is 8 feet and 6 inches of live bait rigging perfection, allowing anglers to drive the hook home with ease, even when using extra-long leaders. 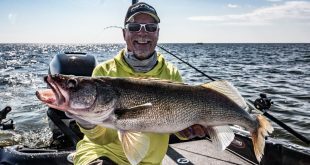 That same rod length also acts as an extraordinary shock absorber against the walleye’s vaunted head shakes and deep dives, protecting the thin diameter leaders needed to fool wary fish in clear water. The 8’6” length of the Live Bait is only the beginning of this rod’s unique story. This Legend Tournament Walleye rod features medium-light power and extra fast action, and is handcrafted in Park Falls, Wisconsin from high-modulus/high-strain SCIV graphite for unparalleled sensitivity, a characteristic that allows live bait riggers to feel when their redtail chub has transitioned from calm to nervous, or when a lively leech rigged along a summer weedline has picked up a single blade of strike-repelling grass. 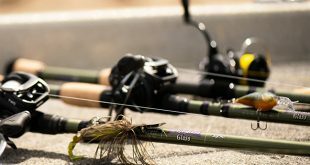 That same all-graphite construction, fortified by St. Croix Rod’s proprietary IPC, ART, and FRS technologies, ensures strength and durability for a lifetime of positive hooksets and livewell-filling walleye adventures. 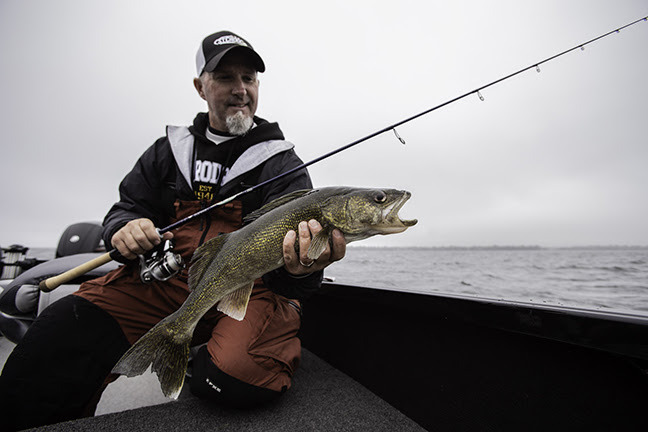 Visit us on the web at www.stcroixrods.com, or stop into your favorite St. Croix Rod dealer to handle the Legend Tournament Walleye Live Bait LWS86MLXF for yourself, and see the difference it can make in your walleye fishing. The Live Bait is available now at MSRP $290.